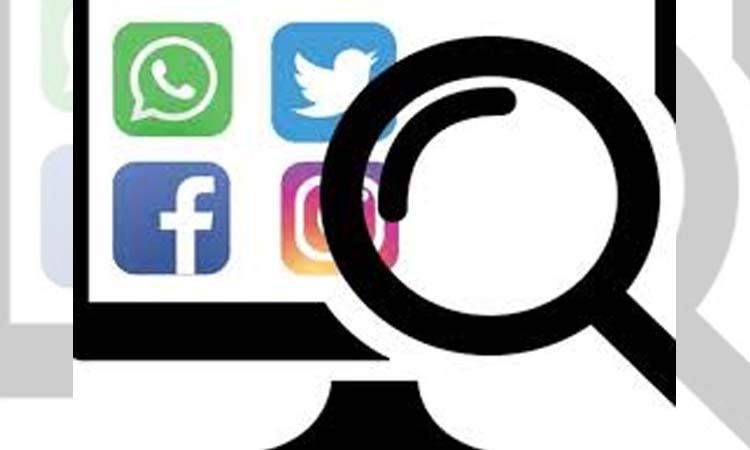 London, April 15 (IANS) People are losing their collective attention span rapidly owing to the ‘fear of missing out’ (FOMO), staying up-to-date on social media and breaking news coming at them 24/7 via various platforms, a team of European scientists has warned. The study with first empirical evidence in the journal Nature Communications has found that our collective attention span is indeed narrowing and that this effect occurs not only on social media but also across diverse domains, including books, web searches and movie popularity. FOMO is social anxiety characterised by “a desire to stay continually connected with what others are doing”. “It seems the allocated attention in our collective minds has a certain size, but the cultural items competing for that attention have become densely packed. “This would support the claim that it has indeed become difficult to stay up-to-date on the news cycle, for example,” said Professor Sune Lehmann from Technical University of Denmark (DTU). To reach this conclusion, the scientists studied Twitter data from 2013 to 2016, books from Google Books going back 100 years, movie ticket sales going back 40 years, and citations of scientific publications from the last 25 years. In addition, they gathered data from Google Trends (2010-2018), Reddit (2010-2015) and Wikipedia (2012-2017). When looking into the global daily top 50 hashtags on Twitter, scientists found that peaks became increasingly steep and frequent. In 2013, a hashtag stayed in the top 50 for around 17.5 hours and gradually decreased to 11.9 hours in 2016. The trend is mirrored in other domains, online and offline as well. “Since the available amount of attention remains more or less the same, the result is that people are more rapidly made aware of something happening and lose interest more quickly. However, the study does not address attention span on the level of the individual person,” Lehmann noted. The study was conducted by a team of European scientists from Technische Universitat Berlin, Max Planck Institute for Human Development, University College Cork and DTU. “As a next step, it would be interesting to look into how this affects individuals, since the observed developments may have negative implications for an individual’s ability to evaluate the information they consume,” said researchers. Acceleration increases, for example, the pressure on journalists’ ability to keep up with an ever-changing news landscape. “We hope more research in this direction will inform the way we design new communication systems,” the team said.